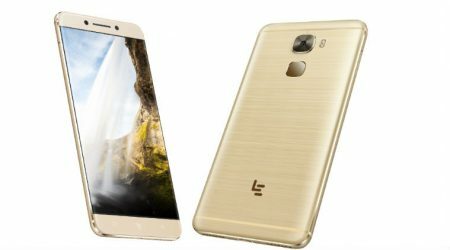 LeEco launched a new mid ranged smartphone called “Le Pro3 Elite” to the market. Expected best price of LeEco Le Pro3 Elite is around Rs.16,999/- in India and $250 in USA. Check it’s complete advantages, disadvantages, price & specifications. LeEco Le Pro3 Elite runs on Android OS, v6.0 (Marshmallow). It provides 4/6 GB RAM. Constitutes with an internal memory of 32/64/128 GB and no expandable memory support. 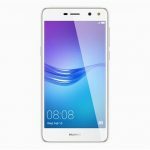 It comes in 2 variants, one with 32 GB internal memory and 4 GB RAM, other with 64 GB / 128 GB internal memory and 6 GB RAM. 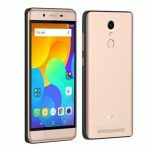 Its display has stunning pixel density for its resolution (~401 ppi pixel density) which is a required feature for this range. It has battery capacity of 4070 mAh which is phenomenal and it is a non removable battery device. Still running on an outdated OS. No microSD Card extension support. LeEco Le Pro3 Elite comes with decent features for it's range. So, if you're looking for a good phone at mid range, this will become your choice..